Limestone underlies about half of the island of Ireland. Outside of the main caving areas most of that limestone is deeply buried under glacial deposits so these areas do not exhibit karst features. There is evidence of ancient karst features buried deep under the glacial deposits. Furthermore, there are areas scattered all around the country where the limestone is at or near the surface and cave development has occured. 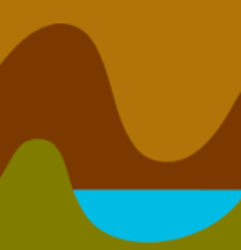 The Cong area (Counties Galway and Mayo) is a low-lying area with some spectacular karst development and where all of the drainage of the Lough Mask catchment discharges via underground routes. A few caves are known but it is an area deserving of more attention. Elsewhere in County Galway, the Gort lowlands, which adjoin the Burren, has numerous large sinks and risings and many turloughs. There are few known accessible caves but some major cave dives have been undertaken. 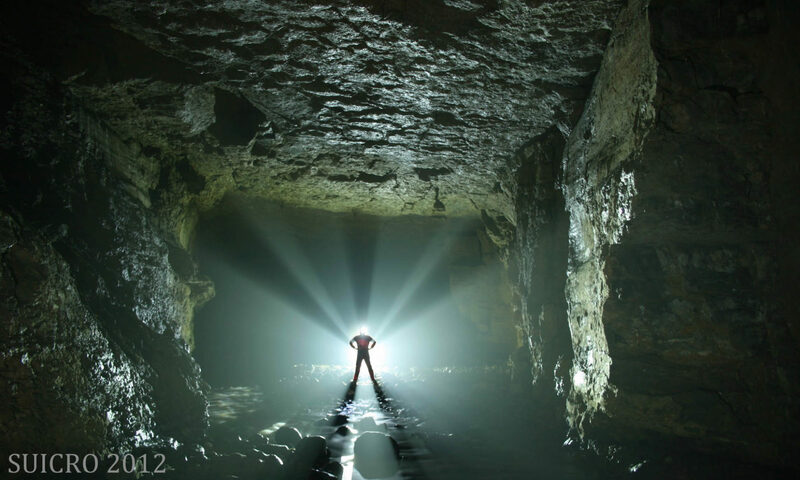 County Mayo also has the Aille River Cave – one of Ireland’s largest underground rivers. The Mitchelstown Caves are actually in Co. Tipperary – not in nearby Co. Cork where the town of the same name is located. There are three principle caves – the historic Desmond Cavethe New Cave (now a showcave) and Pollskeheenarinky. County Antrim has recently yielded Ireland’s first major chalk cave. There are minor caves dotted around the midlands and around counties such as Waterford. Co. Kilkenny includes the impressive Dunmore showcave; a National Monument. For all these areas, the only book available is J. C. Coleman’s ‘The Caves of Ireland’ Other publications, principally Irish Speleology, will provide more information.